Use the best on every site, anytime, anywhere! What does that mean? You can install these add-ons in as many sites as you want for a year! 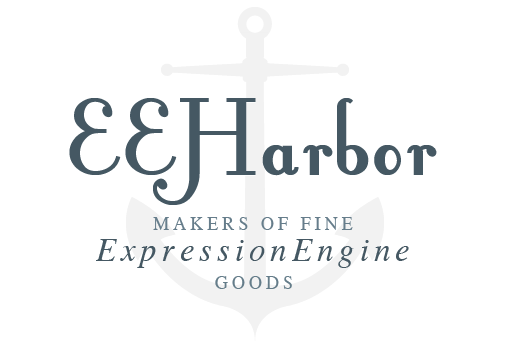 Unlimited access to 18 of EEHarbor's add-ons for one price. Preferred Support: Your support requests go to the front of the line, every time. We're sorry, but the Mega Pack and Mega Pack Premier are no longer for sale. As long as you have the Mega Pack, you can install the add-ons on as many sites as you desire! Upon subscription cancellation, you are free to continue using the add-ons already installed, however a new subscription or individual add-on purchase will be needed for new installs. As with all add-ons sold by EEHarbor, at the end of your subscription you will no longer be able to open new support tickets, or download new versions of the add-on, unless a new Mega Pack subscription is started or you choose to update an existing installed add-on (at a discounted price) from your account. Build robust sites faster than ever. Elegant & Powerful File Management for your ExpressionEngine website! Take relationships to the next level. All the essentials in one zip. Simplifies creating multilingual websites in ExpressionEngine. Simple, flexible Polls for your ExpressionEngine websites. Maps is a simple Google Maps fieldtype. No more, no less.